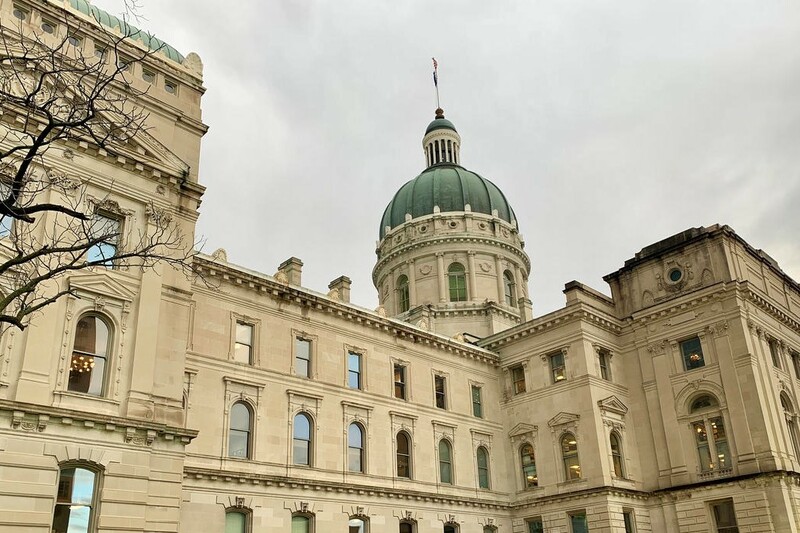 Republicans on the House Elections Committee blocked an attempt Thursday to ease Indiana’s absentee voting rules. 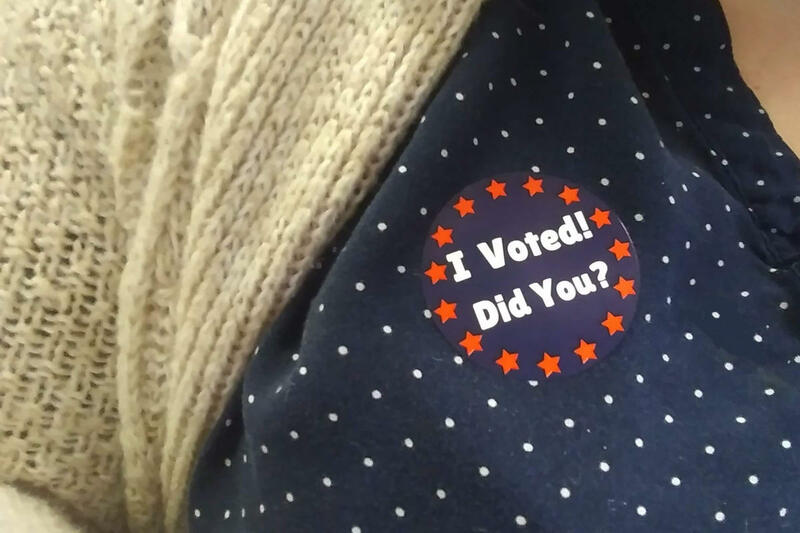 Indiana law says to cast an absentee ballot, voters need a valid excuse as to why they can’t vote in person. But no one really checks that and there’s little evidence people are denied absentee ballots. 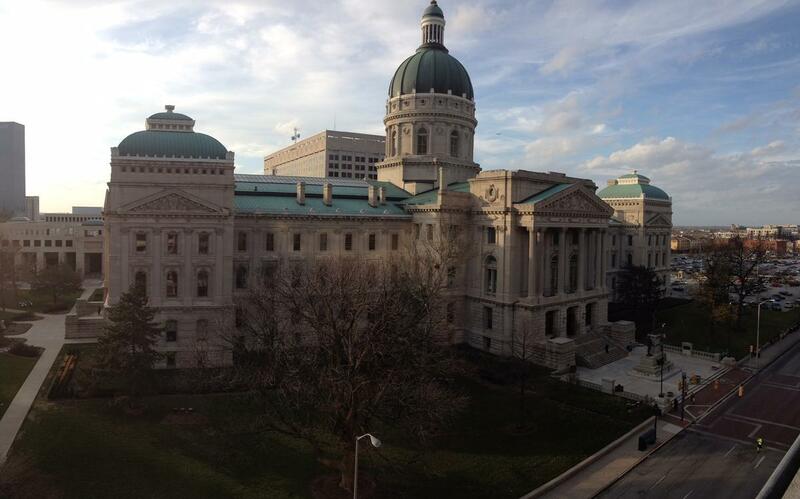 Still, Rep. Dan Forestal (D-Indianapolis) says current law makes voters afraid to even ask for an absentee ballot. That’s why he offered an amendment in the House Elections Committee to create no-excuse absentee voting. “I say, by removing the qualifiers, it makes things more convenient, less confusing, more secure,” Forestal says. House Elections Committee Chair Tim Wesco (R-Osceola) says the state should encourage in-person voting, whenever possible. 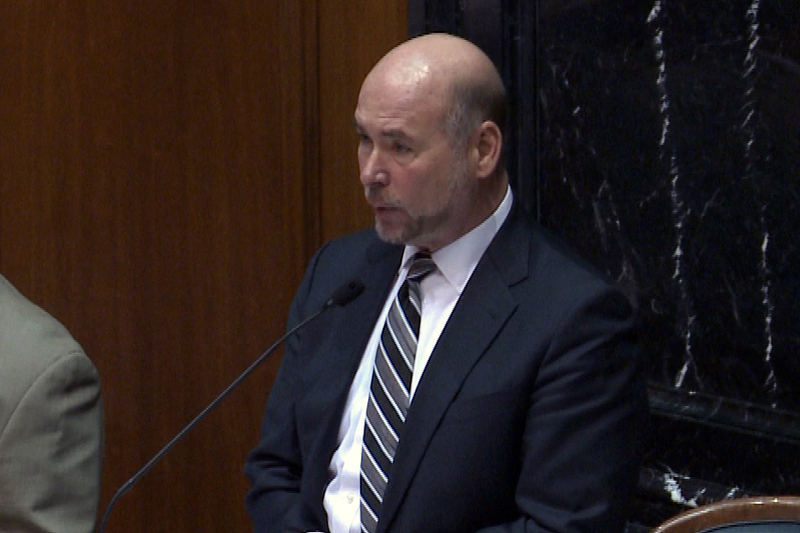 “Absentee voting should, frankly, be discouraged, although allowed – that’s my personal position,” Wesco says. Republicans worry vote-by-mail systems like absentee voting are prone to fraud, though there’s little evidence of that, either.